Gordon Miller was training for the epic Spartan race, but he had one problem… a badly sprained ankle! Watch how Gordon applied H.E.M. 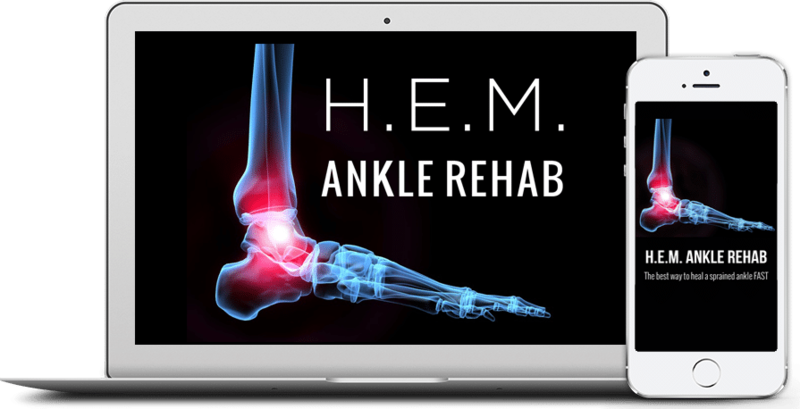 to heal his ankle FULLY & FAST! 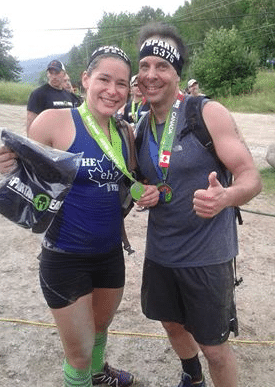 I run Spartan Races and I am going for a Trifecta medal this year… that is you run the first race a 5 mile Sprint, then a 10 mile Super, finishing with a 20 plus K Beast. Well I had the Sprint and the super done and was heading in to my last three weeks of training for the Beast when tragedy struck. I was putting a motor on my boat and I slipped… well good news, not broken, bad news bad sprain. So I started like every other time I had a sprain; Good Old R I C E Rest, Ice, compression, Elevate. and start to worry. I am 48 and this Trifecta is a big thing and to have the biggest race facing me. I knew I had to get healed quick. UPDATE: Well I did it… I ran the Spartan Beast 23k (12 plus miles) and my ankle held out. Thank you so much for this program as it really enabled me to compete, which allowed me to get my Trifecta medal. I had to run the Sprint, Super and beast race all in the same Calendar year, so I really needed my ankle to get healed well and quick which it did!